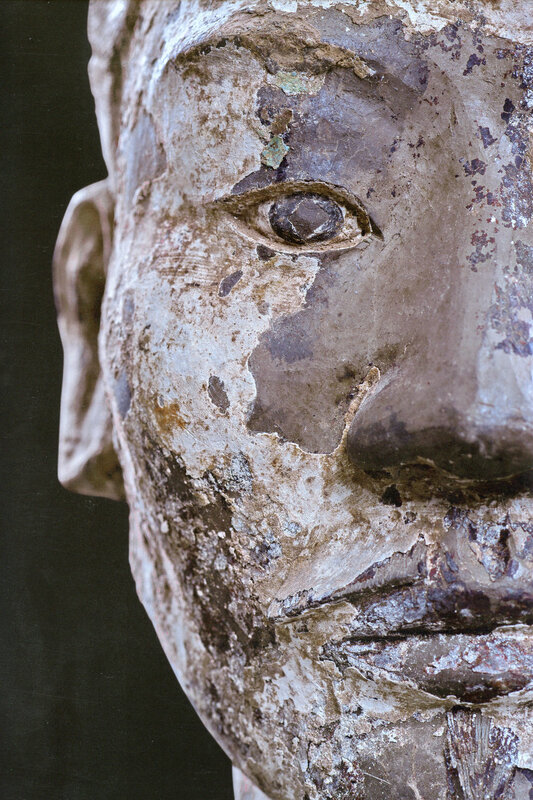 Embark on an experience 2,200 years in the making to discover the scientific story of the terracotta warriors and the untouched tomb of the first Emperor. 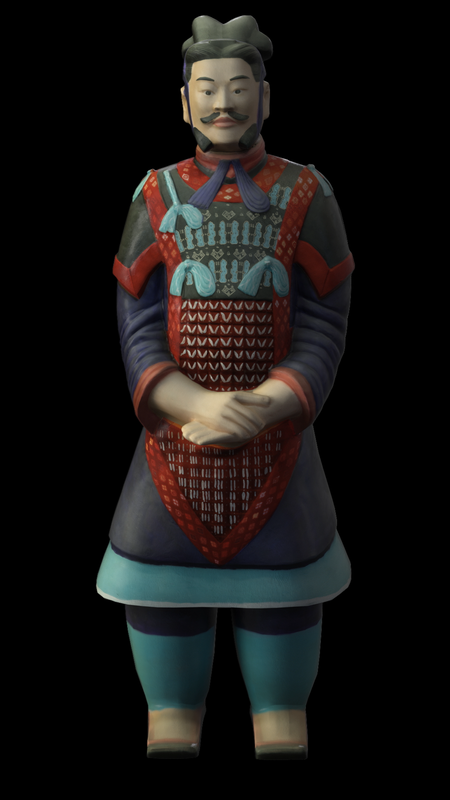 Klip Collective collaborated with The Franklin Institute to bring the rich history of the terracotta warriors to life. The exhibit opens with Klip’s multi-screen, audio visual narrative of the excavation projected on two persimmon tree forms. This storytelling experience includes programmed automation of lighting and curtain controls designed and created by Klip technologists. Inside the exhibit, a projection-mapped warrior depicts the creation and deterioration of these fascinating statues over an accelerated timeline from the the firing of clay to the intricate painting and finally, its decay. 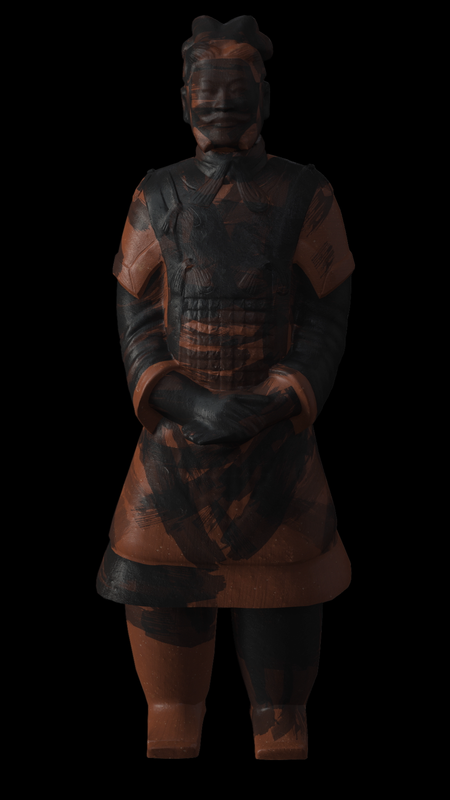 We visualized the lifetime of the terracotta warrior as accurately as possible using high resolution scans of the actual textures and materials used for its creation. 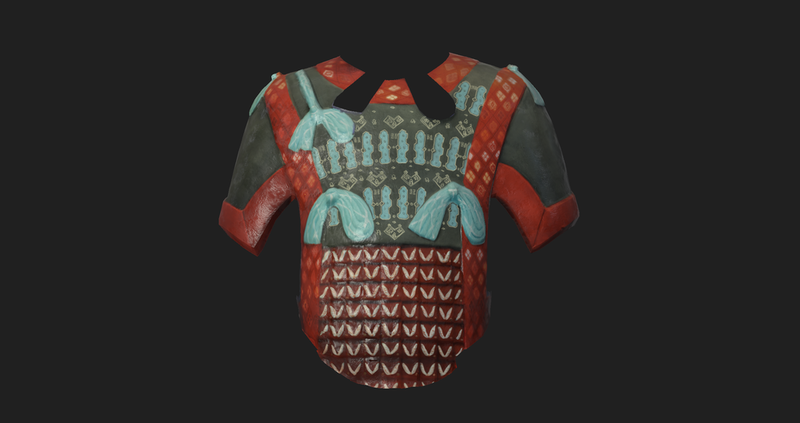 To create a 3D model of the warrior, we photoscanned a replica from the exhibit. Check out the process video for a more in-depth look at the workflow that went into visualizing the creation and decay of the terracotta warriors.